In the 18th century the village of Ugoszcz belonged to the Zieliński family (Świnka coat of arms) and in the 19th century it was owned by the Borzewski family. The Dziewanowski family of Szafarnia and Fryderyk Chopin were hosted by Antoni Borzewski, a brother to Honorata Dziewanowska nee Borzewska. 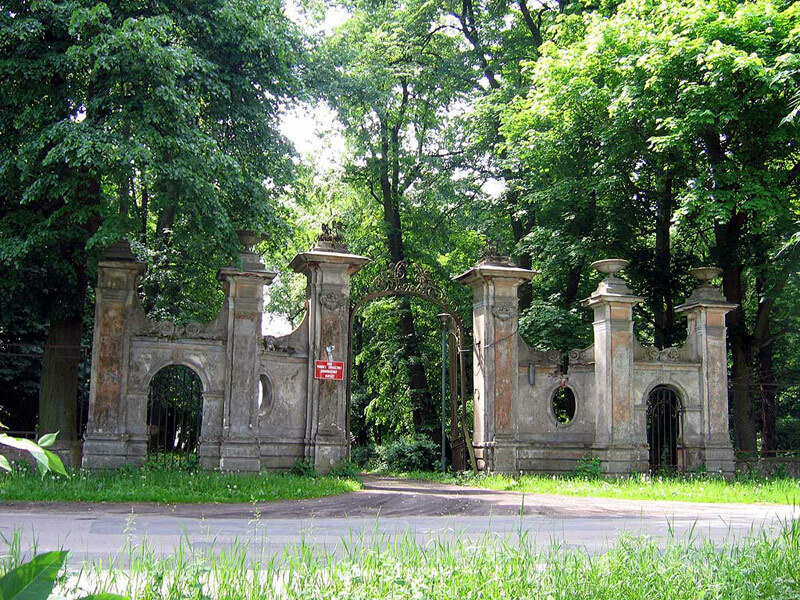 The manor house of the Borzewski family, in which young Chopin used to stay, no longer exists. However, there is a well preserved gate, which still remembers the composer.